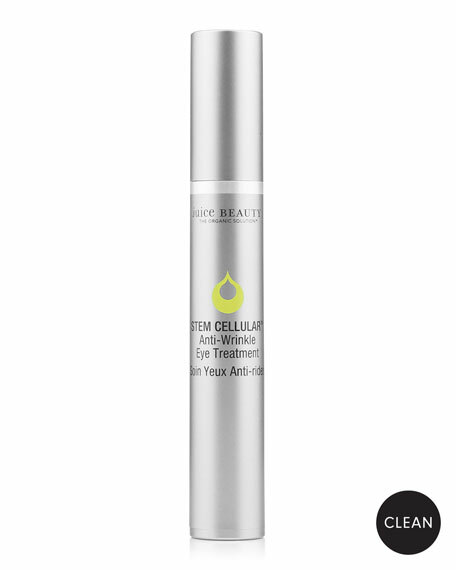 Juice Beauty's STEM CELLULAR Anti-Wrinkle Eye Treatment is designed for all skin types and especially beneficial for skin showing the signs of aging including fine lines and wrinkles. Gently press to dispense product, then massage the applicator around the entire eye starting at the inner corner. Gently pat excess with fingertips until absorbed. 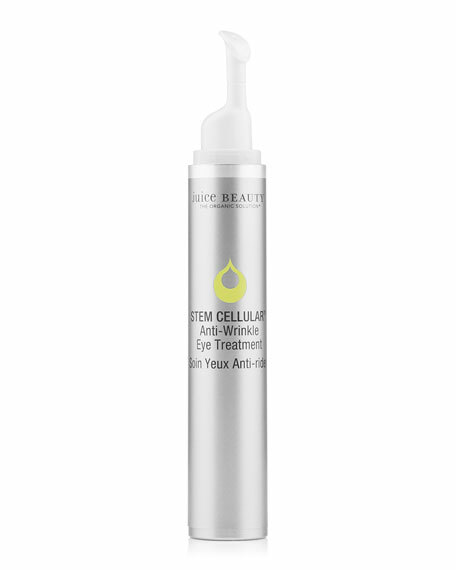 Use morning and evening after cleansing with Juice Beauty's STEM CELLULAR Cleansing Oil or 2-in-1 Cleanser. Wipe applicator clean after use. 87.5% reported reduction in the appearance of fine lines and wrinkles around eye area.